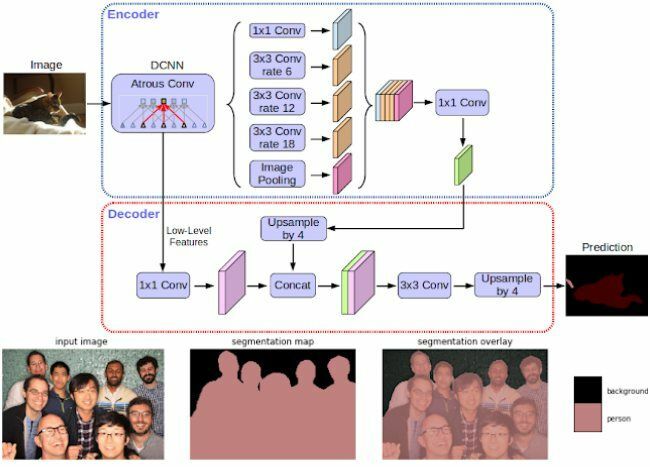 The image segmentation tools help its Pixel 2 smartphones take Portrait Mode shots, and open sourcing them should allow developers create camera apps that take better portrait shots. Google has announced that will open source the image segmentation tools behind the Portrait Mode in its AI-powered camera. This move should allow other developers to integrate and utilise the Portrait Mode feature used by the company’s Pixel 2 smartphones. Thereby letting them create camera apps that offer better Portrait shots, even though they may feature a single camera. The code, called DeepLab-v3+, is an image segmentation tool that allows the phone to differentiate between the foreground and background elements. The tool helps to categorise each pixel with labels like ‘sky’, or ‘person’. This lets it differentiate between the foreground and background. As a result, the device will be able to apply blurring effects between the background and foreground more accurately. Which is essentially the basis of a good Bokeh shot. It should also be noted that while other manufacturers also offer features similar to portrait mode, they usually require a secondary camera to judge depth. 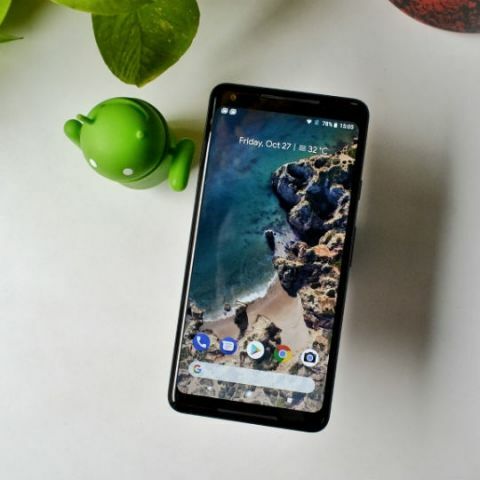 Google’s Pixel 2 and Pixel 2 XL smartphones offer the feature through the use of a single camera. Further, the camera used on the two Pixel 2 devices is also regarded as one of the best you can get on a smartphone right now. Which are the tools for develop Xiaomi Mobiles Apps ?